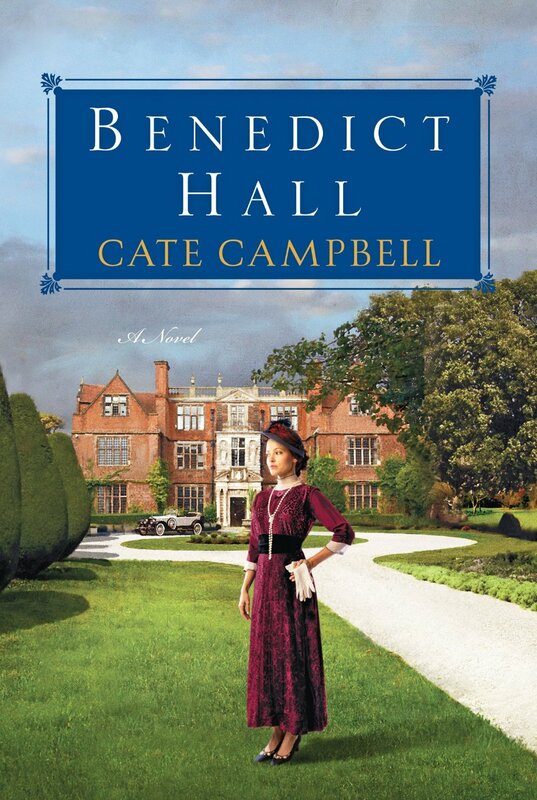 Introducing the wealthy Benedict family and what goes on behind the grand doors of their mansion, Benedict Hall. There, family and servants alike must face the challenges wrought by World War I—and the dawn of a new age brimming with scandal, intrigue, and social change. Seattle in 1920 is a city in flux. Horse-drawn carriages share the cobblestone streets with newfangled motor cars. Modern girls bob their hair and show their ankles, cafés defy Prohibition by serving dainty teacups of whisky to returning vets—and the wartime boom is giving way to a depression. Even within the Benedicts’ majestic Queen Anne home, life is changing—above and below stairs. Margot, the Benedicts’ free-spirited daughter, struggles to succeed as a physician despite gender bias—and personal turmoil. The household staff, especially longtime butler Abraham Blake, have always tried to protect Margot from her brother Preston’s cruel streak. Yet war has altered Preston too–not for the better. And when a chance encounter brings a fellow army officer into the Benedict fold, Preston’s ruthlessness is triggered to new heights. An engineer at the fledgling Boeing company, Frank Parrish has been wounded body and soul, and in Margot, he senses a kindred spirit. But their burgeoning friendship and Preston’s growing wickedness will have explosive repercussions for everyone at Benedict Hall—rich and poor, black and white—as Margot dares to follow her own path, no matter the consequences. “The novel starts out slowly, taking time to introduce each of the characters and establish the background of the story. It feels very much like a show setting the stage and the back cover claims that fans of TV’s Downton Abbey will enjoy it. Once the introductions are done and Campbell focuses on the heart of the tale—Preston’s odd sadistic nature and its effects on those around him—it truly does become a page-turner. . . Campbell handles issues of gender and race, as well as family conflict quite well against the larger backdrop of a country coming of age.